A number of knitters have been looking around this blog, wondering where the heck I’ve hidden my steeks article. Actually, it’s on my Kidsknits store site, right where it’s always been. You can get to it through the menu bar on the top of the Kidsknits index page, or you can click right here. Have fun and happy steeking! 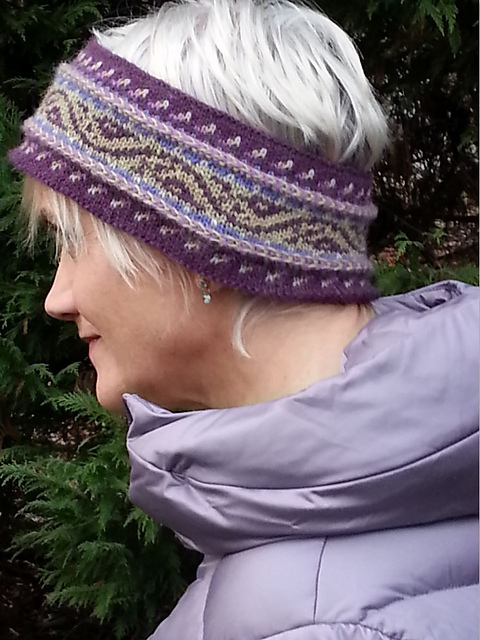 This entry was posted in Knitting, Mary Ann's Designs, Norwegian Knitting, Technique and tagged cutting stitches, fair isle, fair isle knitting, Knitting, Norwegian knitting, steeks, stranded knitting. Bookmark the permalink. I found your blog through Lime &Violet and I am not only catching your love of mittens, but I am at the beginning of a project that requires steeks. Your writing is intelligent and so interesting. Thanks.